A versatile three-season trail shoe. 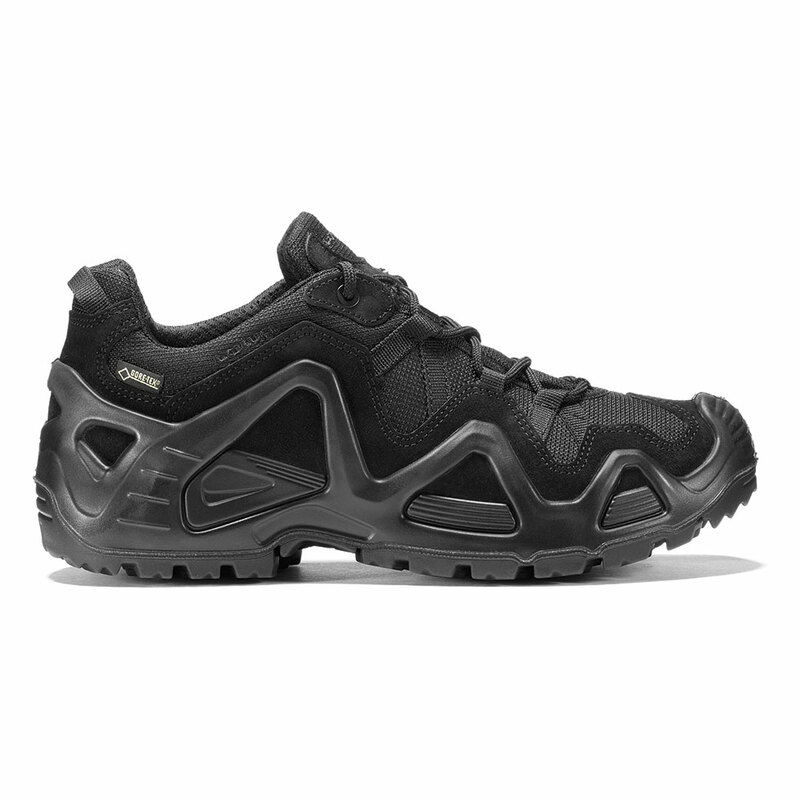 Built on our injected DuraPU™ midsole and PU MONOWRAP® frame construction for support and stability, and a LOWA Cross II outsole for reliable traction. Durably waterproof/breathable. one of best shoes i ever had... got them almost 2 years ago, and still taking them to work, forest, rocks, dirt... simply everywhere.. and without any sign of damage.